hmmm, i love rides...how are you? 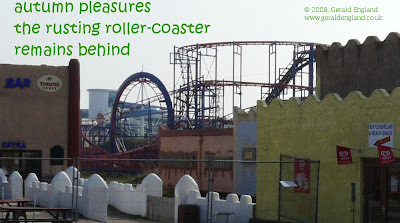 Life can often be a rusty old rickety but exciting roller coaster! Blimey Gerald, this is so good.